"Mike was a great resource for me. Very helpful. Very willing to commit time to help. Great communication"
"Mike has sold several homes for our family. I have always been very comfortable with him. He is excellent at his job!" "Mike's service is prompt and thorough, and he is a great guy to work with. He made the whole process fun and a positive experience"
"Exceptional Realtor. Extremely knowledgeable of the Northern Kentucky market. I appreciated his candid communication style." "Mike went above and beyond any real estate agent that I have ever dealt with! He did not waste our time and knew exactly what we were looking for. Mike made our search for a new home enjoyable and we feel that we ended up with the best home for us!" "Mike was wonderful to work with. He gave us great advice and made the selling process a pleasant experience. I don't think things would have happened in a timely manner without him. We will certainly list and buy with him again if the need arises"
"Mike was extremely honest, professional, and knowledgeable. 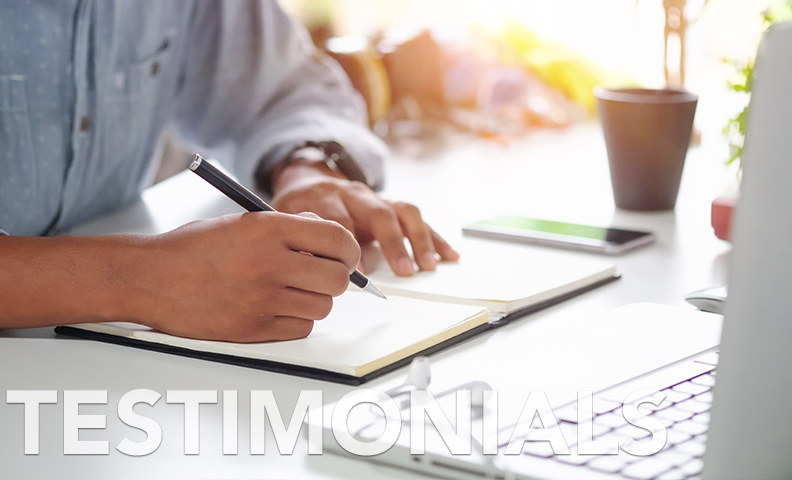 I would recommend his services to anyone and look forward to working with him again in the future"
"Mike allows the client to have the benefits of efficiency and patience in a perfect balance"
"Mike made us feel very comfortable with the entire process and right at home in a new town. His knowledge of the Northern Kentucky market and attention to detail are second to non. Great experience!" "Mike was great at communicating throughout the whole process. He really made us feel comfortable and well represented through the whole process. He is very well versed in the field." "Mike has been patient, personal, and professional from day 1. He has been a understanding of the market and is an expert at guiding one through the entire transaction from end to end. He is a role model for agents everywhere!" "Mike is experienced, fair, and honest realtor. A helpful, good humored person. Efficient but caring, personable, and competent. We relied on him from a distance and he followed through on relieving us of a worry and concern. He knows business, real estate, and the communities he serves."